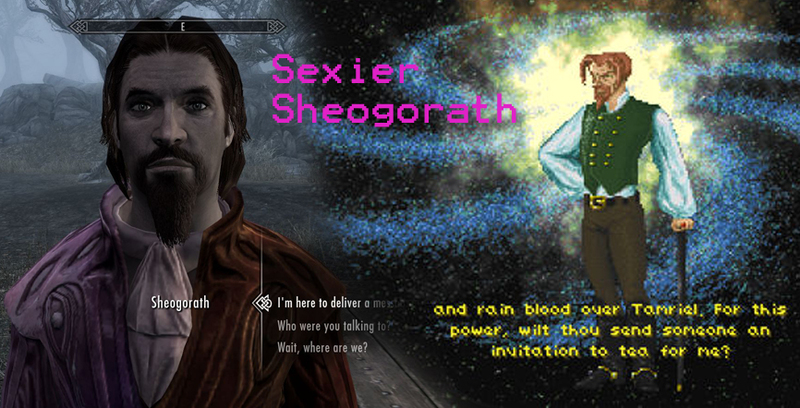 Makes Skyrim‘s Sheogorath look more like he did in Daggerfall. 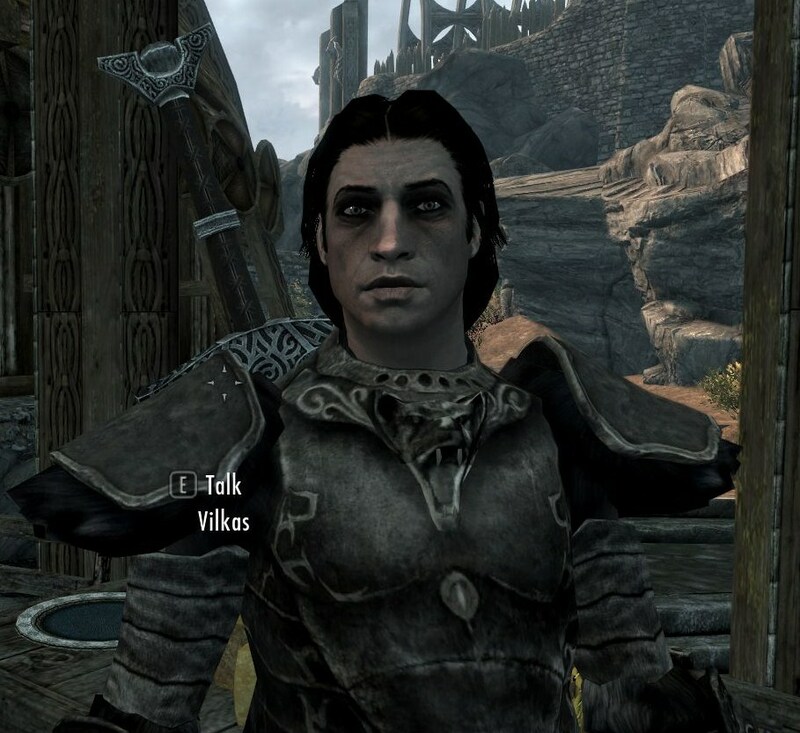 I found that I wasn’t using one of my favourites among my own mods – Markarth Dwemer Palace – because it was inconvenient to get to and because I forgot it was there. Having some sort of exterior, even a very small one, resolves that. This new “portal deck” area leads to/from the elevator entrance and is located right next to Markarth Stables. Grab the update from Nexus or Steam.